Rio Salado College | RioNews: Visit Sweden for Rio's International Ed Week! 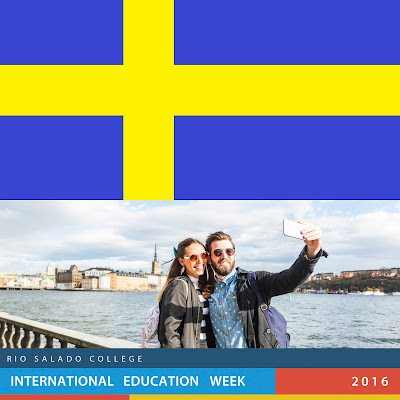 Visit Sweden for Rio's International Ed Week! 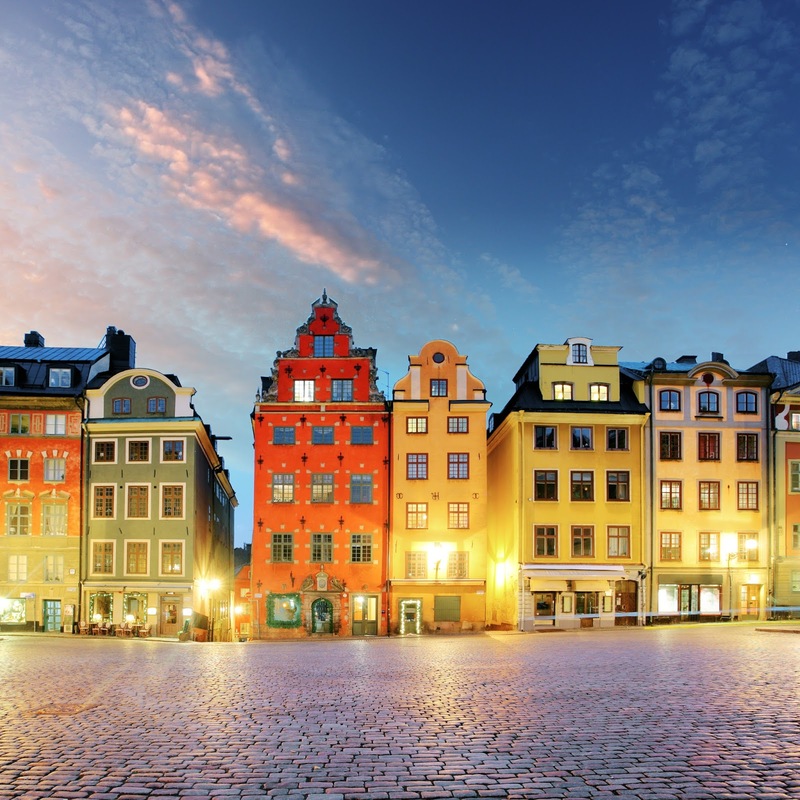 Your next stop on our International Education Week tour is... SWEDEN! 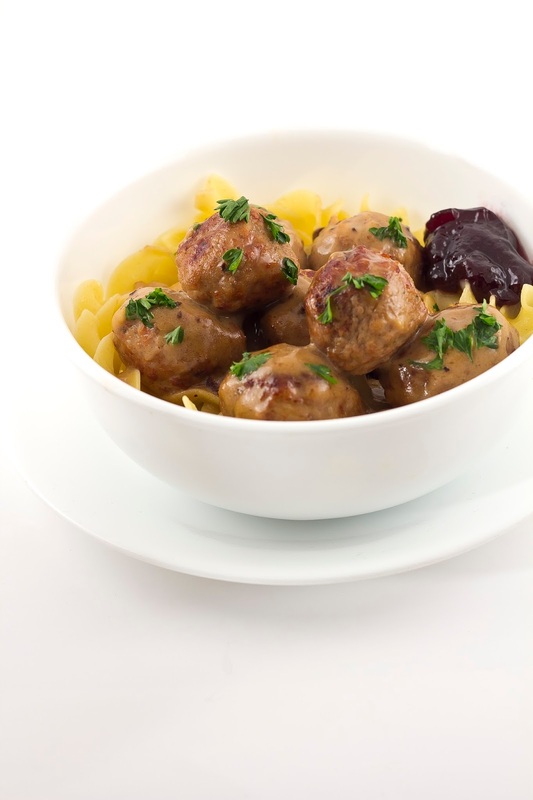 Meatballs & More -- find out what the Scandinavian country of Sweden has to offer! Themed Videos and Library Display: Café at Rio, 11 a.m. – 1 p.m.
Activity: Make a Swedish heart near the Rio Amphitheater, 11 a.m. – 1 p.m. Learn how to cook up something delicious with a free cooking demonstration in the Rio Amphitheater! The Rio Salado Library has produced a multi-media Sweden guide for you. Included are books, eBooks, streaming films, selected library databases and more -- hand-picked by the library team for this year's event. Check it out now online. Please note, you must be logged into RioLearn to access. Test your international savvy by taking part in Rio Salado's International Education Week Quiz! Submit your answers to crystal.lopez@riosalado.edu by Friday at noon and you'll be entered to win a prize. International Education Week is an annual initiative led by the Bureau of Educational and Cultural Affairs to help promote the benefits of international education and exchange worldwide. Rio Salado is proud to take part in the bureau’s efforts to increase mutual understanding between the people of the United States and the people of other countries by means of educational and cultural exchange that assist in the development of peaceful relations.